Well, it’s that time of the year, where we are all packing away our winter coats and scarves and breaking out the shorts, flip flops, short sleeves and tank tops. Ah, the thought of the warm sun on our bare skin as we lye on the fresh cut grass sipping a nice cool beverage, brings a smile to our face. It sounds so good, as we imagine how great we are going to look with that awesome tan. But, before you run out to the nearest tanning bed or sit basking in the sun for hours, there is something you should know. Over exposure in the sun can cause major damage to your skin and alter the DNA in your skin cells causing skin cancer and premature aging. Ninety percent of all wrinkles come from the sun and the effects may not show up until 10 years after the damage has been done. What can you do to protect yourself from this? 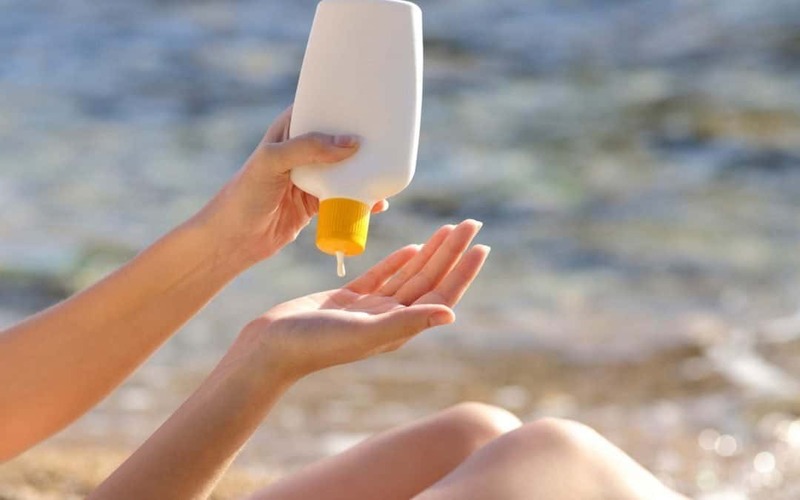 Use an SPF of 15 or more and reapply every two hours, after a dip in the pool and after sweating. Even if the label says waterproof, you should still apply frequently throughout the day. Include this applicaton in the winter months as well….Sun exposure is sun exposure and protection is necessary. Also, remember to wear shades and a hat for ultimate protection. Think “moderation” when heading out to achieve a healthy glow. Most experts say that 10 minutes a day in the mid afternoon is the best time to get sun. Your body needs some sun in order to produce vitamin D in the body and aids in your emotional well being so don’t hide from it just be smart about it and protect yourself. This summer is about being smarter, healthier and planning ahead for your skins future.